How do the telehealth changes in Medicare CY 2019 impact FQHC/RHCs - Infographic? 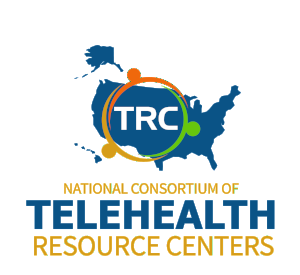 Have questions around telehealth policy and regulations? CCHP has you covered. 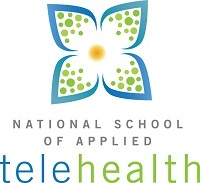 NSAT is the education arm of the SETRC and delivers standardized, accredited, and affordable telehealth instruction. 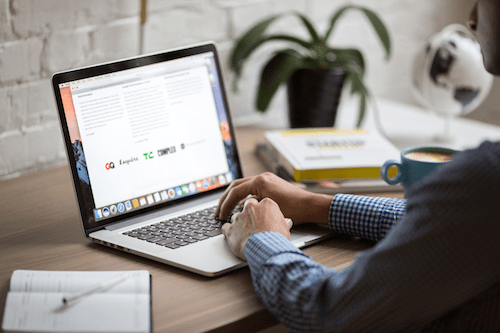 The online Telemedicine / Telehealth Certification courses instruct on the essentials of telehealth and prepare individuals to become valuable members of a telehealth team. A completion certificate with 0.3 CEU/3 credit hours for this course will be awarded when all Learning Outcomes Conditions have been met. The TeleMedicine Presenter course is designed so that its graduates will have the skills to correctly and confidently present patients during virtual encounters with physicians and a variety of specialists. 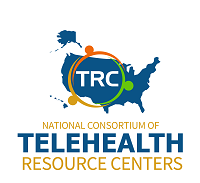 The Telehealth Coordinator course is designed so that its graduates will have the skills to successfully implement, coordinate and manage a TeleHealth program. 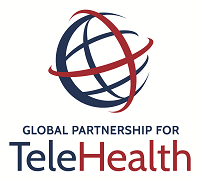 The TeleHealth Liaison Course is designed so that its graduates will have the TeleHealth skills and knowledge required to successfully serve as a leader, promoter and marketer in the TeleHealth industry.